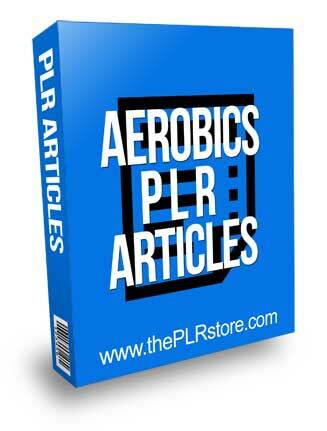 Aerobics PLR Articles is your copy and paste content for the huge fitness and health niches and they include private label rights, edit and call it your own. 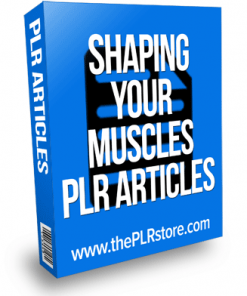 20 articles between 400 and 500 words, including private label rights. In easy to edit Word DOC format. 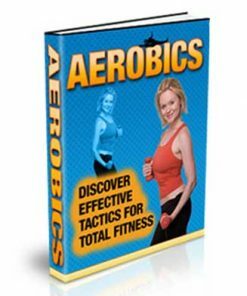 Aerobics, which literally means “with oxygen,” are exercise that can be done to lose weight and regain health. 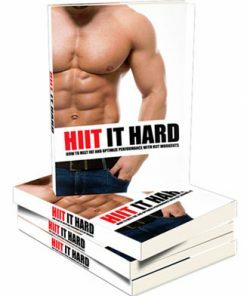 There are main types of aerobic exercises, and if you do these exercises daily, you will find that you really will be more healthy. 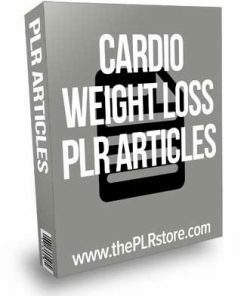 Aerobics are generally done at moderate levels of intensity for a longer time and can target any part of your body you wish to slim. 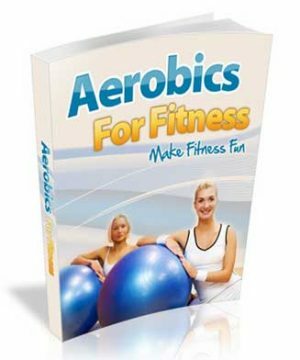 There are many advantages of aerobics, which is why this form of exercise is both important and popular among health-conscious people. 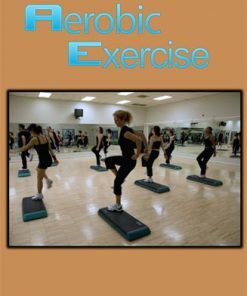 Exercise can be broken down into two categories: aerobic and anaerobic. 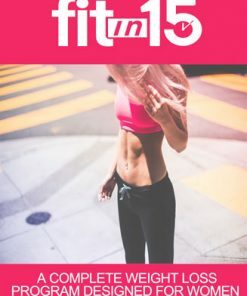 These differ in the ways in which your muscles contract during the exercise and how energy is generated within the muscles. 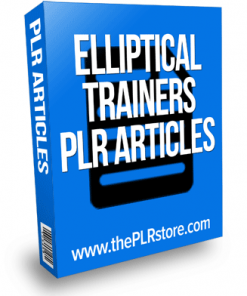 Examples of anaerobic exercises include weight training or strength training, and with aerobic exercises, even the most well-built bodybuilder will not be able to run, swim, etc for long periods of time.